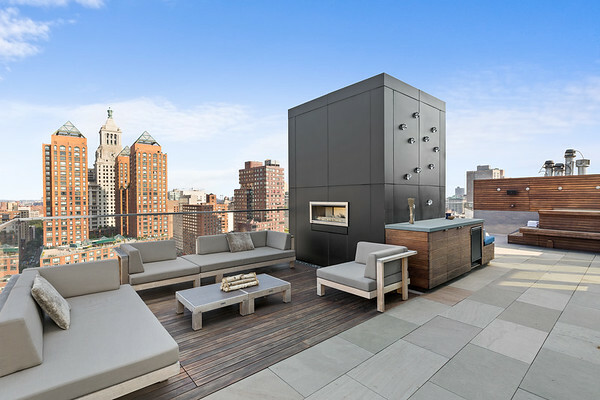 Working with a number of top agents around New York has given Josh Goetz Photography an edge on the latest marketing tools in today's real estate industry. Whether your looking for beautiful Images of your home or your a real estate agent looking to market your next property, we can provide the quality you need to showcase your listing in the best way possible. We offer competitive pricing, High Definition Virtual Photo Tours with options for custom domain, elevated photography, twilight photography, and rush delivery. As a beautifully staged house is a key ingredient for a successful shoot, please reach out to us if you need support in this area as well. 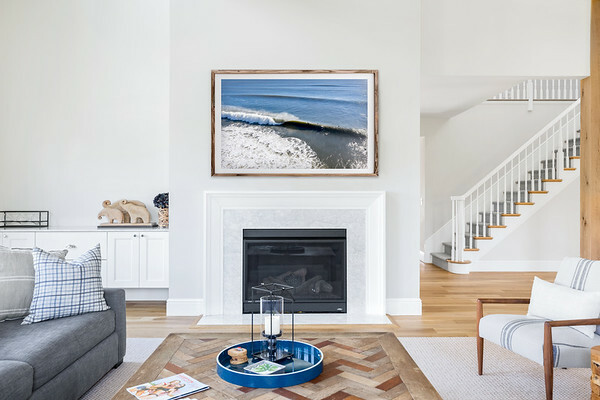 Josh Goetz Photography provides clients with clear visual representations of their spaces, designs, layouts, and decor. Our images are utilized for portfolios and websites, supporting marketing and advertising campaigns across a wide variety of industries. We are committed to producing exceptional interior, exterior, and aerial images that cater to the exact visual needs of our clients. Our clients include architecture firms, developers, interior design firms, marketing agencies, retail chains, interior decorators, restaurants, and more. Choosing the right decor for a space sets the tone for you're business or home. By focusing on unique coastal landscapes throughout New York, our images provide a close connection to the water that surrounds us. Custom shoots can be requested for specific locations or customers have the ability to choose from our gallery. You can find our images featured in restaurants and other businesses throughout Long Island. All images in the print shop are available in a multitude of formats with some of the most popular being natural wood framing, metal prints, acrylic prints, and many more options. A floor plan is an architectural drawing showing the spatial layout of a building used by many realtors as well as home builders. They are a valuable tool for real estate agents and leasing companies in helping sell or rent out a space. This allows the potential buyer to picture ways the space can best be utilized. This service is encouraged for realtors with a virtual tour for the most advanced marketing tool in the industry. Pricing is based on square footage. Virtual staging is using technology to remake empty rooms into furnished, staged ones. It can help clients visualize what otherwise would be a blank canvas and help better grasp furniture placement and making a home more inviting. By using Virtual Staging technology, you can help your clients see the full potential of a listing online before they visit it in person.